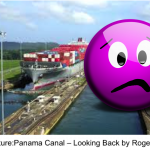 After years of labor and billions of dollars have been invested in expanding the Panama Canal to allow much larger cargo ships through, many shippers worry sending their cargo through the canal is too risky. Unfortunately, shippers might not have a choice but to put all their cargo on one ship. Decreased diversification is a problem throughout the international shipping industry since the onslaught of megaships and carrier alliances. The problem is especially pronounced with the Panama Canal expansion. Larger ships moving through the Panama Canal means larger portions of shippers’ goods being shipped at one time on a single ship. If something should happen to the container ship transporting shippers’ goods, the loss could be devastating. 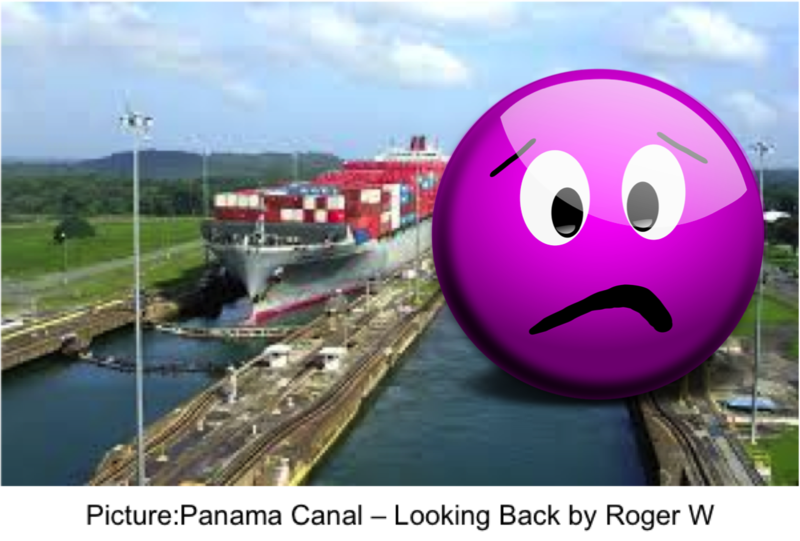 There are strong concerns over the chances of accidents happening in the expanded Panama Canal. Industry bodies have warned that at 427 m long and 55 m wide, the new locks are too small for the neo-panamax. The largest vessels can measure up to 366 m long and 49 m wide, leaving a distance of just 6 m across the width of the canal and 61 m length-wise, much of which will be taken up by tugboats on either end of the vessel to guide it through the lock. 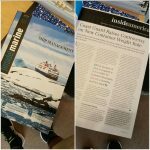 A joint study by the International Transport Workers’ Federation (ITF) and Brazil’s Fundação Homem de Mar (FHM) found that under windy conditions the manoeuvrability of vessels would be compromised, making accidents likely due to the lock’s narrow dimensions. That industry study doesn’t just say that accidents are more likely in the expanded Panama Canal, but that accidents are likely period! Accidents involving ships that carry larger percentages of shippers’ goods being likely give shippers pause, and very reasonably so. Remember when the newly built locks for the Panama Canal expansion were gushing water back in August? Water pouring through the cement walls of the new locks was just one of many problems that caused the Panama Canal expansion to take years longer than initially planned. These obviously faulty lock walls were not torn down and replaced. They were reinforced. Many worry about the finished product of the expanded Panama Canal. Could the locks start leaking again? What if the locks get hit by a megaship, which is apparently likely to happen? 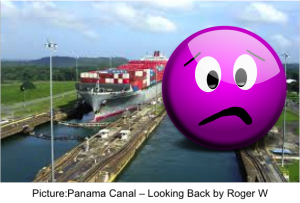 Many shippers and insurers are questioning the safety of the ships and cargo passing through the Panama Canal because they don’t trust the work that was done in the construction of the expanded canal’s locks. Accidents and structural problems are not the only risks to cargo flow through the Panama Canal. Labor strife could cause congestion or completely stop cargo ships from moving through the Panama Canal. Additional risks of disruption along the route stem from the potential for industrial action by canal workers. Construction workers from the Grupo Unidos por el Canal (GUPC) and National Union of Workers in the Construction Industry (Untraics) staged regular strikes during the nine-year construction of the canal, over a wide range of issues including pay, changes to labour law and allegations of corruption during the construction, contributing to the two-year delay in completing the expansion. With construction work on the canal now complete, the highest risk of strike action is from workers operating the canal. In light of safety issues over the new locks, any accident resulting in employee casualties is likely to spur industrial action. Furthermore, the largest union in Panama, Suntrac, has organised work stoppages over government policy, unrelated to the ACP, indicating a willingness to strike over national issues beyond the authority’s control. It doesn’t take much imagination to realize how significant the effect of labor strife can be on cargo flow. Just think of all the congestion at West Coast ports during contract negotiations between the ILWU and PMA. If you’re a shipper, you know it was bad. How much worse could it be with full blown strikes? If the water is not deep enough in the Panama Canal, giant container ships won’t be able to transport their large loads of shipping containers through the waterway. Canal officials had assured the country that no new reservoirs were needed. Later, [canal administrator Jorge L. Quijano] took to scolding Panamanians for using too much tap water, which comes from the same freshwater lake that supplies the canal. Obviously, there is danger of water levels not being deep enough for new Panamax ships to carry their large cargo loads through. How do you feel about the newly expanded Panama Canal? Let us know in the comments section below. Those are very good points that you’ve brought up. I didn’t know that they only reinforced those locks! I don’t really like this new expansion part of the Panama Canal and I believe that the expansion may turn out to be more trouble-making than problem-solving.